Would the Manchester United man delight or join this list of Far East duds? Manchester United may have refuted any suggestion that Wayne Rooney will leave Old Trafford this summer, but with any interested parties from the Far East likely to come back with bigger and better offers in the months to come, we may not have seen the last of this. Ladbrokes have Rooney at 7/2 to leave the club this summer, with a China switch priced at 8/1 from the bookmakers. Any move to the Far East could be fraught with problems, though. Particular as Rooney has never played club football abroad and may find the change of scene too much to take. He wouldn’t be the first big name to wilt away from Europe – as these 11 misfits demonstrate. A regular for Paris Saint-Germain prior to the arrival of Qatar Sports Investments, Hoarau sealed a £3.75 million switch to Dalian Aerbin in January 2013, reportedly doubling his wages to €4 million a year. He managed just three league goals in 20 top-flight appearances for the Chinese side. Having spent over a decade playing and scoring goals in the Bundesliga, Germany international Haneke headed off to China in July 2014. 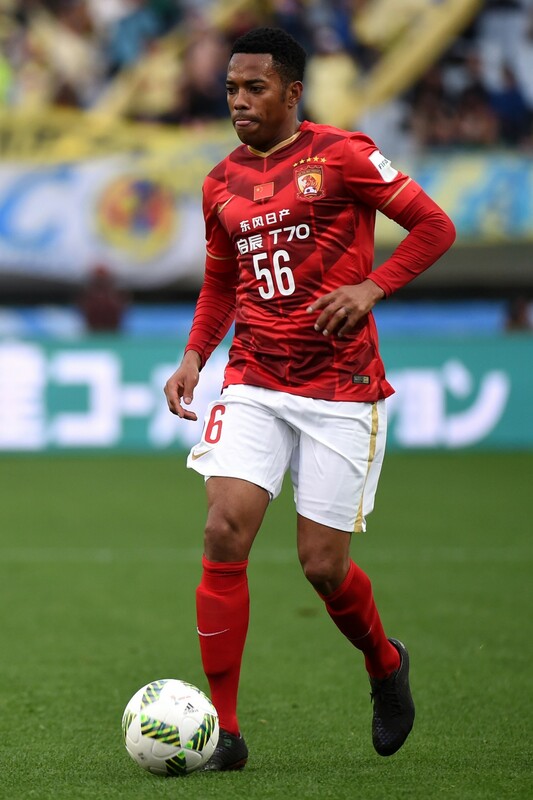 Signed by Guizhou Renhe, the forward found the net just once in 12 forgettable appearances before heading back to his homeland. Marcelo Lippi convinced Guangzhou Evergrande to shell out €6.9 million to bring ex-West Ham misfit Diamanti to China from Bologna. He was rewarded with a return of just four goals in 24 games. Diamanti is currently on the third in a succession of loan spells away from the club. The striker Manchester City once paid £18 million for has enjoyed a lengthy career as a serial flop. 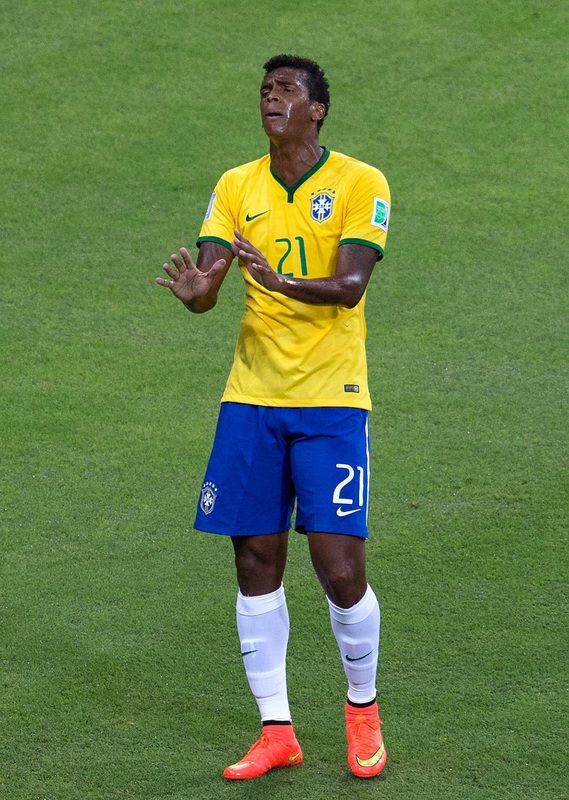 During a recent spell with Atletico Mineiro he was not only reprimanded for his nocturnal activities but also went over a year without a goal. Jiangsu Suning have just signed Jô on a bumper deal. Capped 33 times for Germany, Jancker headed off to the Far East back in 2006 where he signed with Shanghai Shenhua. However, the ex-Bayern Munich star failed to make an impact, playing seven league games before being dropped. Jancker soon moved on to SV Mattersburg in Austria. Keen to secure one last big payday the former Chelsea and Barcelona man headed to Shijiazhuang Ever Bright following his release by Bolton. His stint in China was a short one with the Iceland international netting one goal in 14 games before heading to Molde in Norway this year. Having shone with Hibernian, Riordan found himself embarking on an exciting big money adventure to China in July 2011 where he signed a two-year contract with Shaanxi Chan-Ba. A return of one goal in nine games, as well as a bust-up with his manager, saw him return home later that year. A factor in Queens Park Rangers’ Premier League relegation in 2013, M’Bia’s key contribution came when he responded to a robust challenge from Arsenal’s Thomas Vermaelen by kicking the Belgian, receiving a three-match ban for his troubles. After spells with Sevilla and Trabzonspor, he moved to Hebei China Fortune in January of this year. Brought to Guangzhou Evergrande following his release by AC Milan, manager Luis Felipe Scolari had big plans for the Brazilian. Unfortunately, the former Man City man decided otherwise, scoring three goals in 10 lacklustre appearances before returning to his homeland earlier this year. Anelka moved from Chelsea to Shanghai Shenhua in January 2012 for a hefty £12 million fee but ‘Le Sulk’ struggled for form in the Far East, netting just three goals in 22 Super League appearances before heading off to Juventus on loan and later West Bromwich Albion. Regarded by many as one of the worst signings in Celtic’s history, having been brought to Parkhead by the dynamic duo of John Barnes and Kenny Dalglish, Scheidt actually finished his career in China, playing 38 games for Shaanxi Boarong. That is 35 more than he managed for the Hoops. 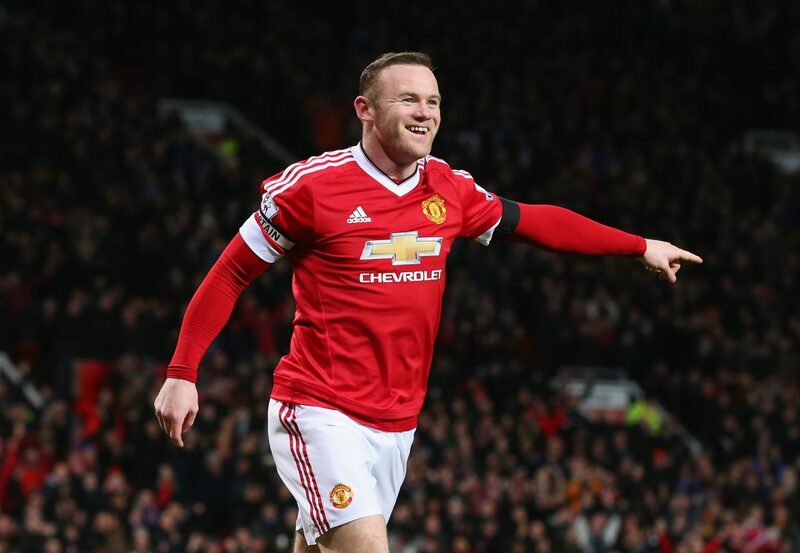 Would Rooney sink or swim if he moved to China? Join the conversation with Loaded on Twitter.